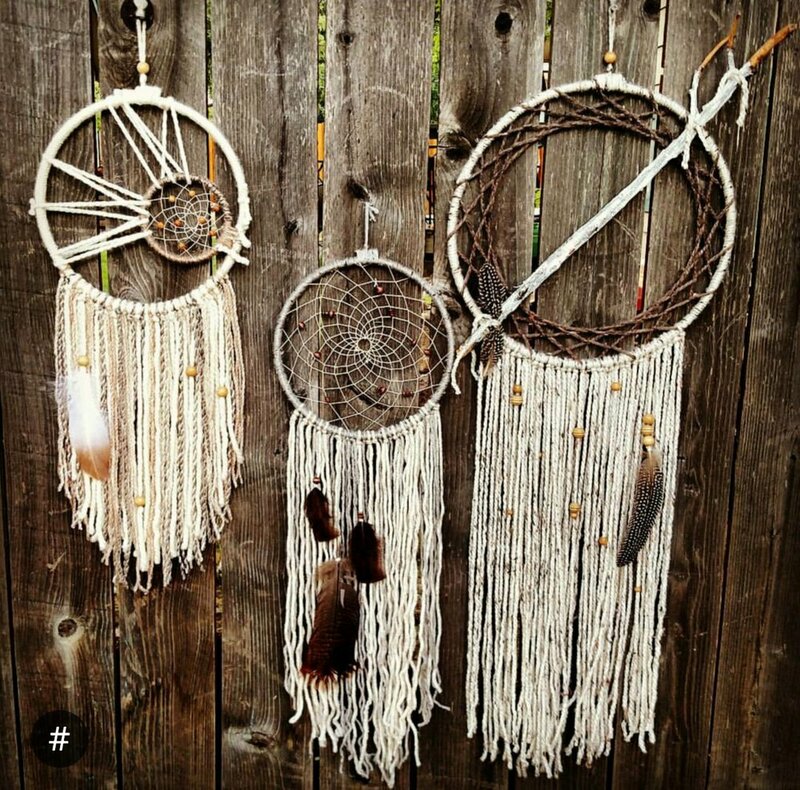 Learn how to create your own custom dream catcher with the guide of a local artisan. Participants will receive a full tutorial on dream catcher making utilizing locally made alpaca yarn right from The Lyons Farmette. Enjoy the company of like-minded creators, eat some snacks and have fun!